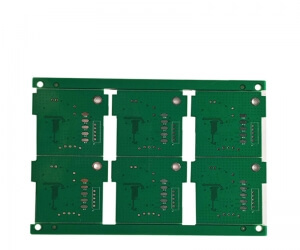 Many people may have questions: how should we maintain PCB boards?and how to make PCB boards use longer?now china pcb manufacturer analyse printed circuit board maintenance for you. 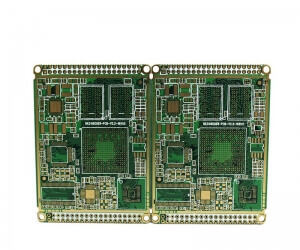 (1)Clean the dust on the PCB board every quarter. You can use the special cleaning fluid to clean them. After all the dust is cleaned, use the blower to dry the boards. 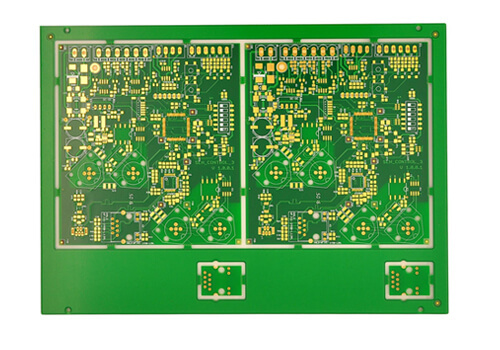 (2)Check the components to see whether there is trace showing over heat or not and the electrolytic capacitors have the leakage phenomenon or not, if it is,then we should replace the bad ones. 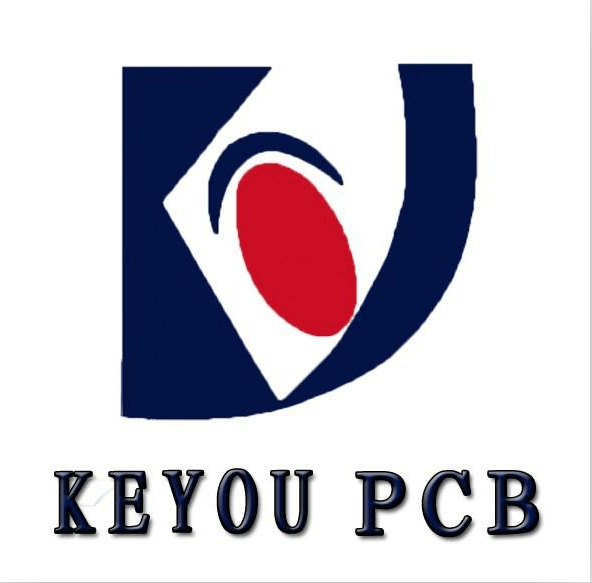 (1)Clean the dust on the PCB board. (2)Sampling the PCB's electrolytic capacitor capacity. 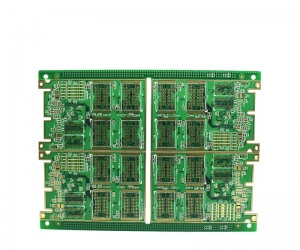 If the electrolytic capacitor's capacity is less than 20% of the nominal capacity or the electrolytic capacitor working time lasts 10 years,we should replace these PCB boards to ensure the performance function of circuit board. 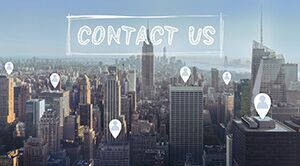 (3)Regarding to the high power device coated with thermal grease, you should check whether the thermal grease is dried well or not. 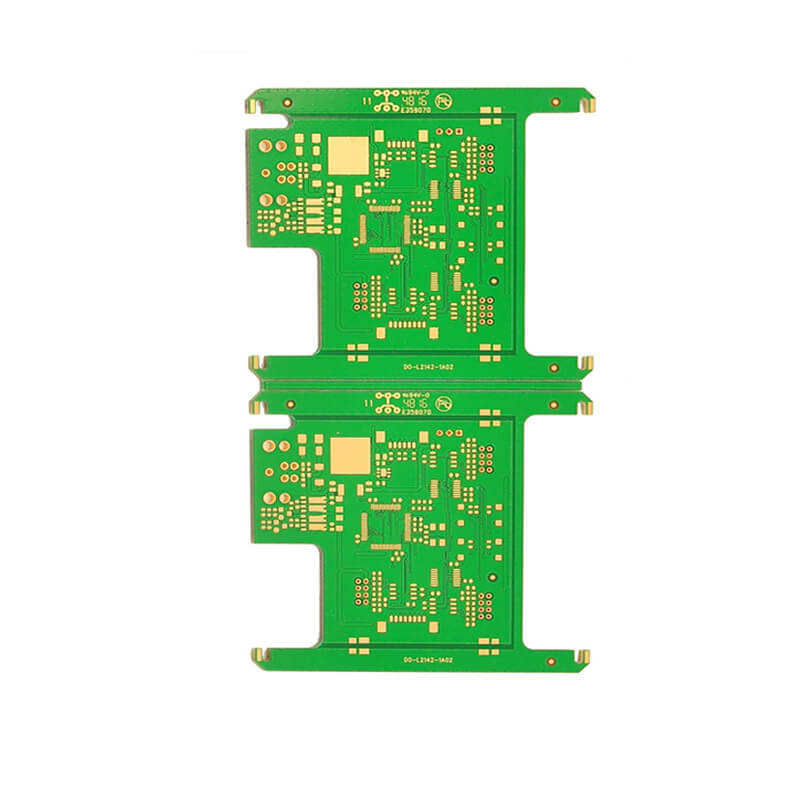 If it is dried well, you should wipe out it, and then coat new thermal grease in order to prevent the high power device burning out due to bad heat dissipation of the PCB board.